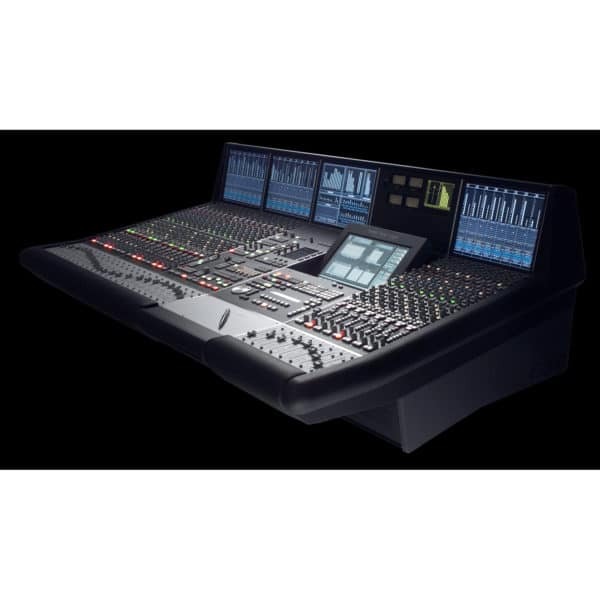 The world’s leading live-to-air and location recording music production console. The C200 HD console is constructed in bays of 8 channel strips, providing flexible frame options. The position of the centre section may be located at any bay boundary, and a variety of frame options, including producer sections, angles, split points for shipping and installation, and a script tray, may also be specified.